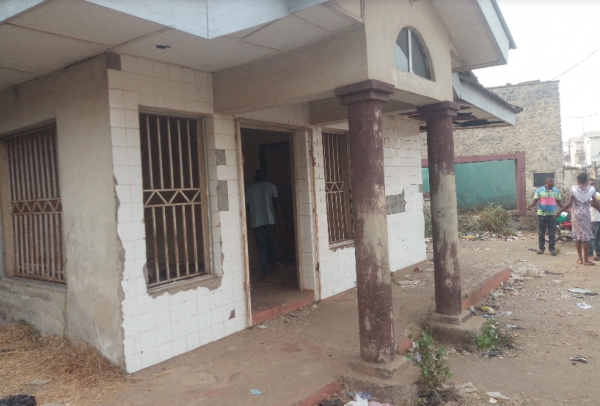 The news of the ritualists' underground tunnel, hit the city, the development that made many people to troop out to catch a glimpse of the said spot. "I have been plying this route; you can never believe something like this was here. People have been gathering here since morning. They found people there with human parts. The police came and found people inside the hole. "They took the suspects away. One of them was looking like a mad man, but he was just disguising so that he can do his evil acts without suspicion. 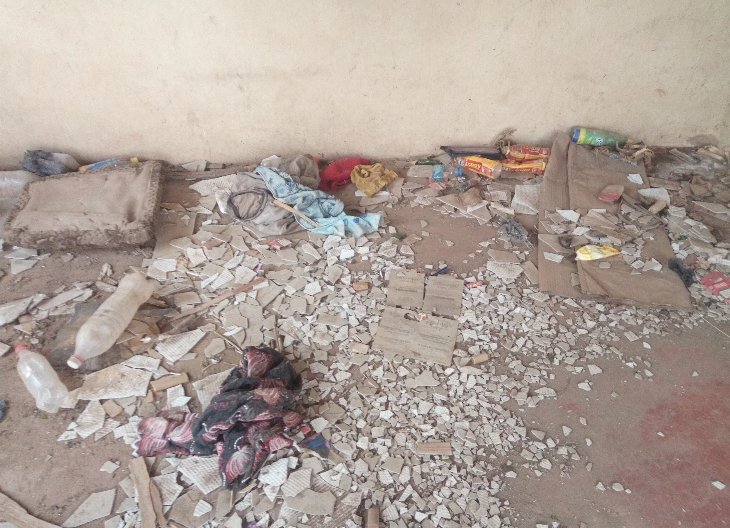 But, the acting spokesman of the state police command, Mr. Akeem Adeyemo said, it was not a ritualists' den. 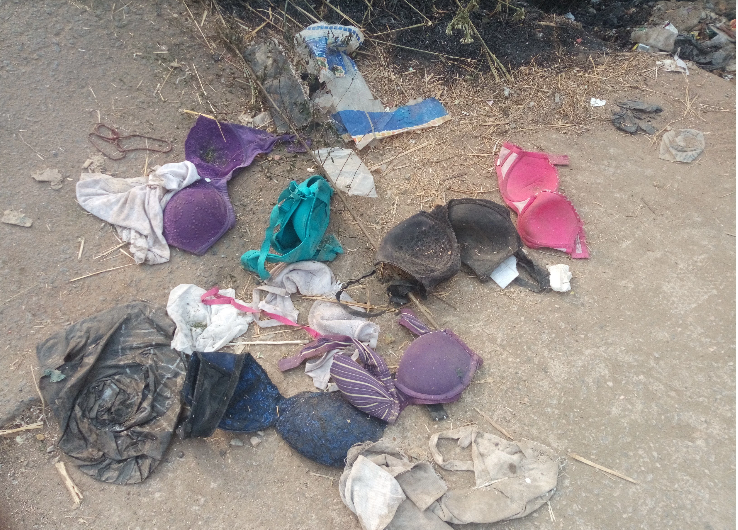 "Some mad people were seen around the area by passersby who suspected they could be ritualists. They pounced on them and started beating them when the police was alerted. "On investigation, it was discovered that they were mere destitute. They (destitute) were later arrested. It is just a false alarm, which should be discountenanced".